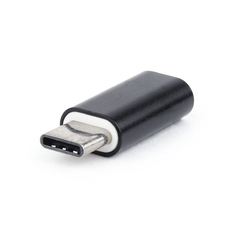 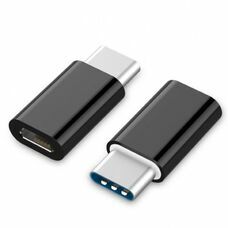 Adapter Type-C male/ USB2.0 female, CM/AF, Cablexpert, A-USB2-CMAF-01 - http://cablexpert.com/item.aspx?i..
Adapter microUSB2.0-Type-C Gembird A-USB2-CMmF-01, microUSB2.0 to Type-C adapter, MicroUSB (female) to USB t..
Adapter OTG USB Gembird "UHB-OTG-01", OTG supported USB Flash Drives, SD, microSD to micro-USB Digital video i..
Adapter Type-C female/ USB2.0 male, AF/CM, Cablexpert, A-USB2-AMCF-01 - https://cablexpert.com/item.aspx?id=..
Adapter Type-C male / Apple Lightning female, CM/iPhoneF, Cablexpert, A-USB-CM8PF-01 - https://cablexpert.co..
Adapter Type-C male / USB3.0 female 20cm, CM/AF, Cablexpert, A-OTG-CMAF3-01 - https://cablexpert.com/item.as..
Adapter Type-C male / USB3.0 female, CM/AF, Cablexpert, A-USB3-CMAF-01 - https://cablexpert.com/item.aspx?id..
Adapter Type-C male/ USB2.0 female 20cm, CM/AF, Cablexpert, A-OTG-CMAF2-01 - https://cablexpert.com/item.asp..
Adapter Type-C male/Micro USB female, CM/mF, Cablexpert, A-USB2-CMmF-01 - https://cablexpert.com/item.aspx?i..
Adapter Type-C-USB2.0 - Gembird A-USB2-CMAF-01, USB 2.0 type-C (male) to type-A (female) adapter plug, Black..
Apple Lightning to 3.5 mm Headphone Jack, White.. 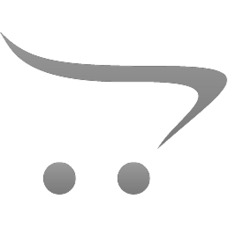 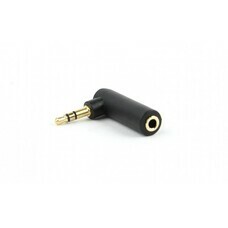 Audio stereo adapter 3.5 mm, angled 90 °, 3-pin M to 3-pin F, Cablexpert, A-3.5M-3.5FL - https://g.. 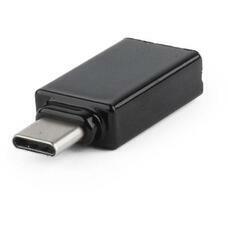 Audio Adapter Type-C male/ 3.5mm stereo-audio female, CM/jackF, White, Cablexpert, CCA-UC3.5F-01-W - http:.. 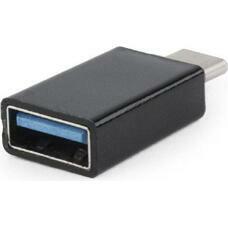 Audio Adaptor 4-pin male jack L-R-GND-MIC to 4-pin female jack L-R-MIC-GND, Cablexpert, CCA-419 Адаптерный ауд.. 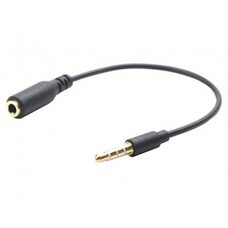 Audio Adaptor Sennheiser 1male*3.5 mm 4-pin jack to 2 female*3.5 mm 3-pin jack stereo+mic, PCV 05 - http:..